What an excuse to get away. It was the summer of 2010 and Manila’s Friendster.com team went on a team-building activity in Casa San Pablo, San Pablo City in Laguna. I took my Sweetie along for the trip. Well, I needed help in case the kids (the Friendster team, that is) went rowdy and needed a mom…haha. Living in the south has its privileges. We didn’t need to wake up so early since San Pablo City was only an hour-and-half’s drive from my place. We met the rest of the team at Seattle’s Best in Caltex, just before the Sta. Rosa exit of the South Luzon Expressway (SLEX). There are actually two ways going to San Pablo City from the Calamba exit. 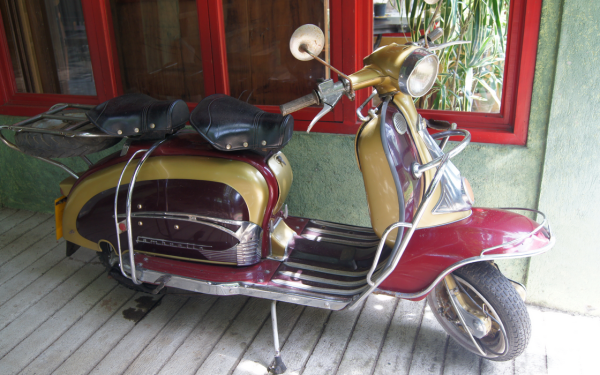 One is through Calauan via Pansol in Los Banos, Laguna. The other, which me Sweetie took, was via Sto. Tomas in Batangas. Coming from Sto. Tomas, Casa San Pablo is at the right side of the street where the main Puregold entrance is located. 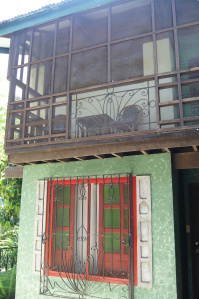 Casa San Pablo was formerly called “Kay Inay”(Mother’s). 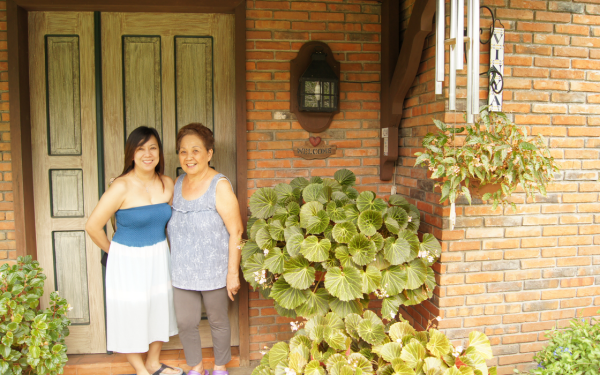 “Inay” was the endearing term for the grandmother of Boots Alcantara, Casa San Pablo’s owner and resident manager. The place is almost unnoticeable from the main street except for its old steel gate with a security guard. 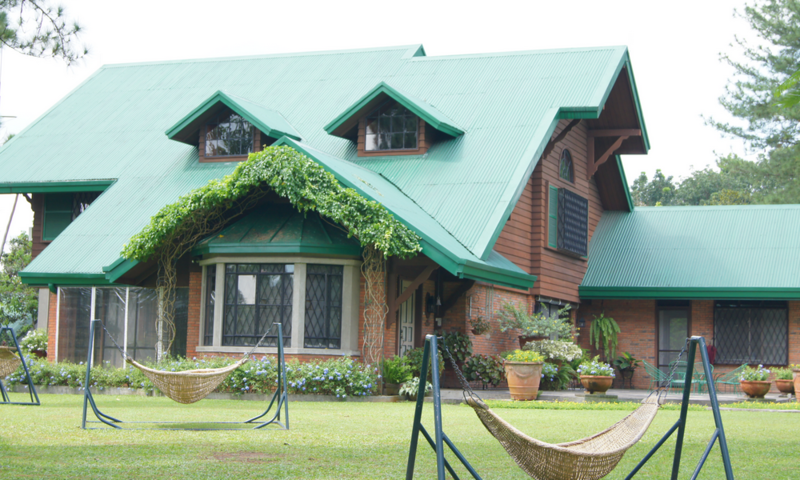 Casa San Pablo covers a huge tract of land in the city. The Alcantara family used to own that one-hectare property before selling it to Puregold recently. Upon entry, the security guard shall guide you to the parking lot. Walking through a path, the swimming pool is the first refreshing site you see. Crossing a small footbridge over a creek, you’re guided to the main reception area which is like your old grandparents’ lanai where old furniture abound. The rooms are strategically spread out in almost cabana style. Boots said that the rooms were originally designed by popular potter Ugu Bigyan of Tiaong, Quezon, who’s a an old friend. “That was before Ugu decided to concentrate on doing pottery,” Boots confided with a smile. Casa San Pablo in itself is art. Besides its interiors and furnishings, the paintings and little works of art abound. From the red paper mache horses on the small study table in the living area to the old Lambretta scooter somewhere at the back of the dining hall, everything’s worth a camera shot.The rooms have their own personalities. One was even decorated with Boots’ collection of Matchbox cars. Many paintings and sketches were done by the famous Saturday Club (of artists) who meet Casa San Pablo once-in-awhile for their sessions. The lounge area where you can chill with a good book. There are hammocks tied to pine trees in the garden. At night, candles in small bottles light the place, making it almost surreal. 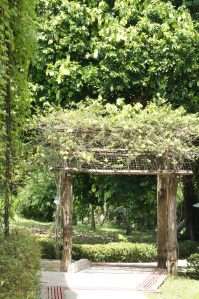 The big garden leads to the Alcantara’s residence where Mommy Vinya lives. Boots jokingly told us that, “My mom is Casa San Pablo’s official guest relations officer.” Indeed, she is. Mommy Vinya was the first to greet us when we arrived. It’s as if you came home to your Lola’s house. What’s Casa San Pablo without the food? Again, the home-made cooking will always remind you of your grandparents in the province — with a touch of San Pablo’s style and taste. And when I meant the food was super “sarap,” this meant all meals. It’s even as if Lipton’s hot tea tasted more delicious there. During our brief stay, there was a retreat being conducted for the Southridge School. Our host Boots said he even gave a talk. 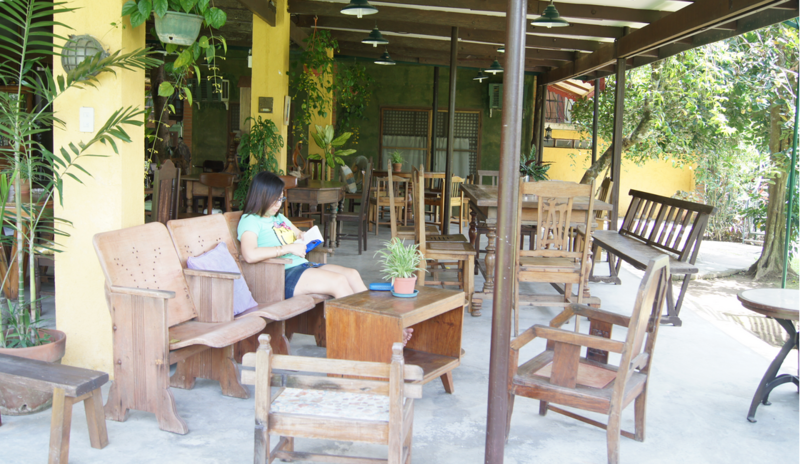 Interestingly, the rooms and dining halls of Casa San Pablo can be arranged to fit small and big groups alike. Our room was even turned into a honeymoon suite! 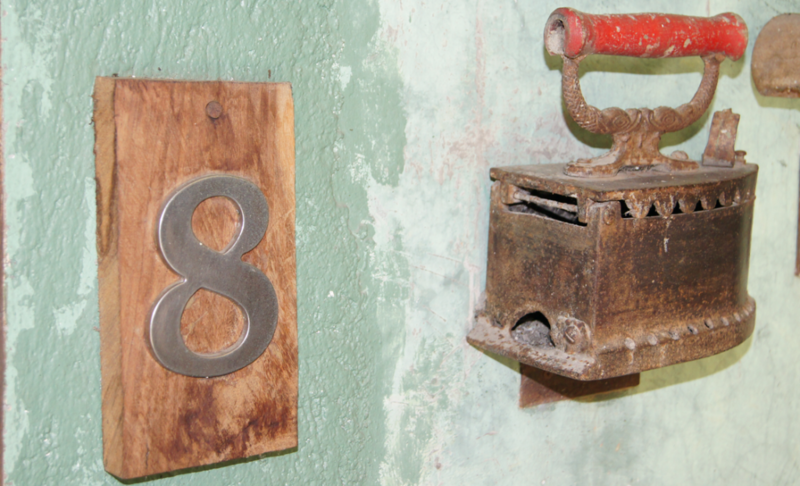 Since Casa San Pablo is part of the Viaje Del Sol chain of suggested tourist places to go in the south, there are a number of spots to visit, and use Casa San Pablo as your home for a few days. 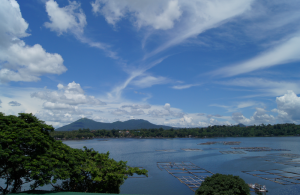 Nearby is Sampaloc Lake, Sulyap Restaurant and Ugu Bigyan’s House. In all, Casa San Pablo was worth the trip. We went there to re-charge. And re-charge we did.